Немного бы взять ниже, чтобы берег читался. 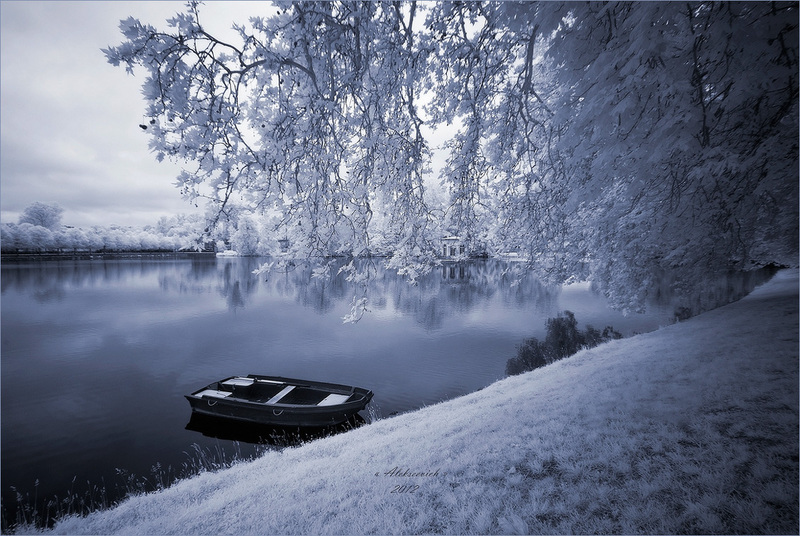 Is it snow or is it an infrared capture? It's an imposing composition, great mood. Congrats!